Now give these quizzes a try, too! Wojtek, that might be the case if these statistics included second-language speakers of English, but Ethnologue is focused only on first-language speakers of the languages in this list. Awesome! 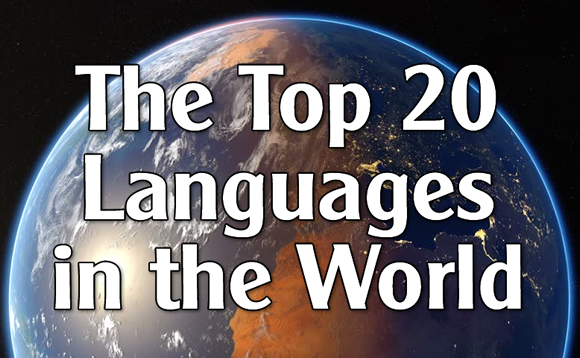 Loved learning the top 20 languages. Thanks for sharing. I’m glad this post was of interest, Melissa. Thanks for the positive feedback! Very interesting, Adam! Lots of surprises in there. Thanks for stopping by, Alisa! Hope all is well with you and your family!